BAR4000 is excited to present I WANT YOU, a solo exhibition featuring works by the artist Jory Drew. 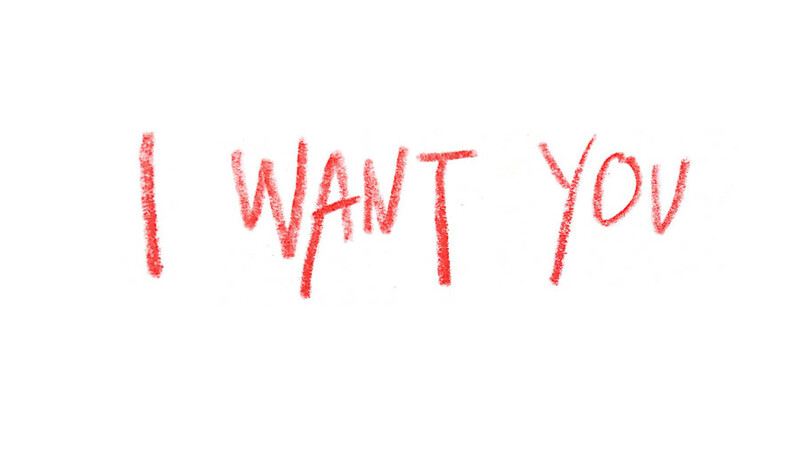 I WANT YOU is a concentration of several series of works including drawings, photography, sound and sculpture that focus on the nature of desire as it pertains to touch, memory, and the artist’s body. Jory Drew is an interdisciplinary artist who is concerned about how media, technology, and capitalism have shaped—and continue to shape—ideas about love and it’s expression. Drew has studied at the School of the Art Institute of Chicago and has exhibited locally and nationally; he is a Co-founder of F4F, a domestic venue in Little Village (Chicago) and a Co-organizer of Beauty Breaks, an intergenerational beauty and wellness workshop series for black people along the spectrum of femininity.